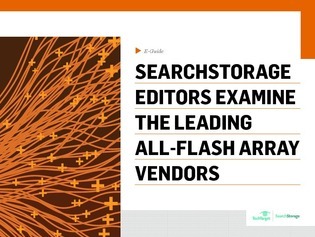 Choosing all-flash array (AFA) storage is a complex task. There are many products to choose from and a multitude of variations in capacity, performance and reliability to consider. Not only that, but AFA vendors offer multiple product lines. And to boot, the market can be volatile: larger vendors buy smaller ones, and vendors go out of business. How do you know to whom—or to which technology—to turn?